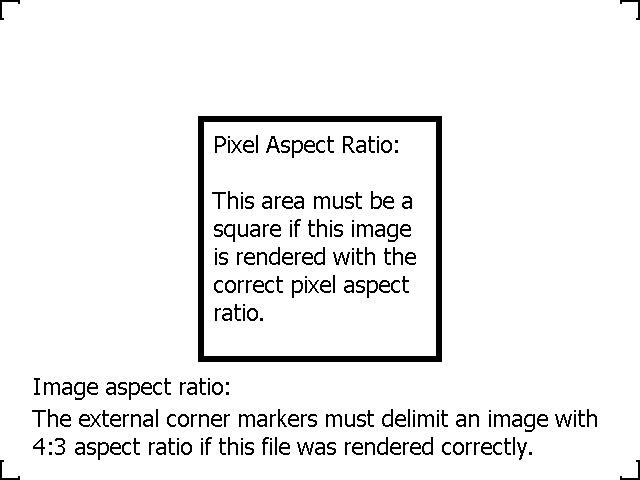 This test checks if the browser respects the Pixel Aspect Ratio metadata contained in the image files. 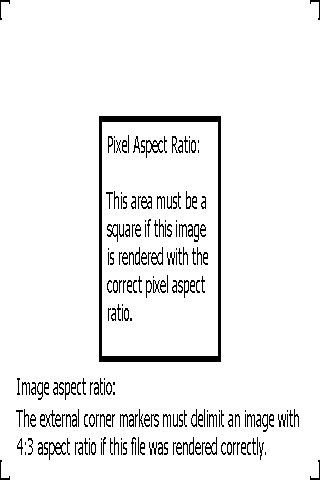 When correctly rendered, all images bellow should have the same dimensions as the references with 1:1 PAR at the top of each set. You can also change the page zoom level to check if their aspect ratio is affected. The test was carefully designed so it won't be affected by differences in pixel density either in the image files, or in the output device.